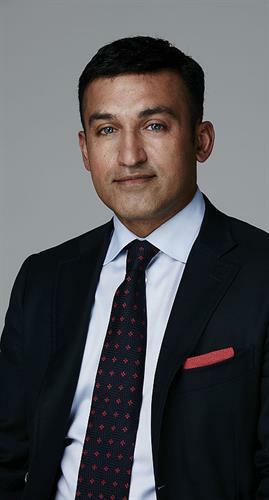 Jangir Sultan is the founder and CEO of Patient Advocates of NY. He was born in Brooklyn, NY and raised in England. As a child, when Jangir sought more information about his heritage, his father sent him to live with his grandparents in the Himalayas at the age of 10. Once there, he took pride in learning about his cultural heritage but also took a role in helping to care for his grandparents. 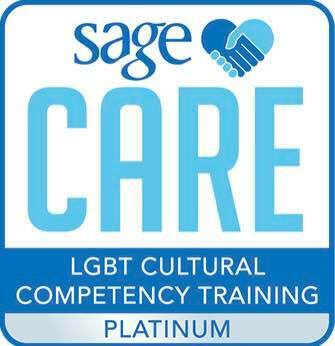 With this experience, his passion was ignited and he returned to the United States determined to pursue a career related to elder care. Although he has worked in various healthcare settings and in roles such as OT Manager, Regional Director of Rehabilitation, and Director of Specialty Programs, one theme that has remained consistent is his focus on providing his clients with the best care possible. Hence, he created Patient Advocates of New York with the mission of changing healthcare from what it is to what it should be: prioritizing the client and providing him/her with the highest quality care. 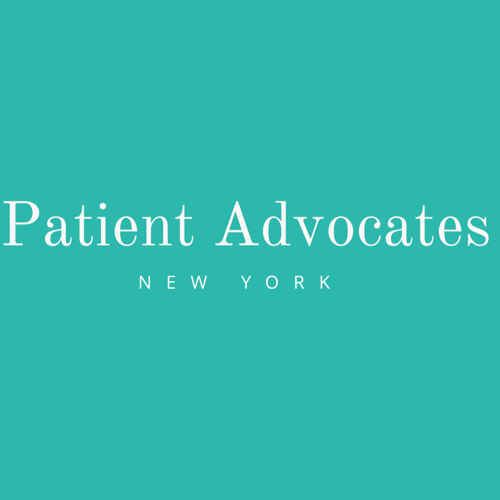 Patient Advocates of New York is looking forward to working with you to achieve the healthcare that you and your loved ones deserve.